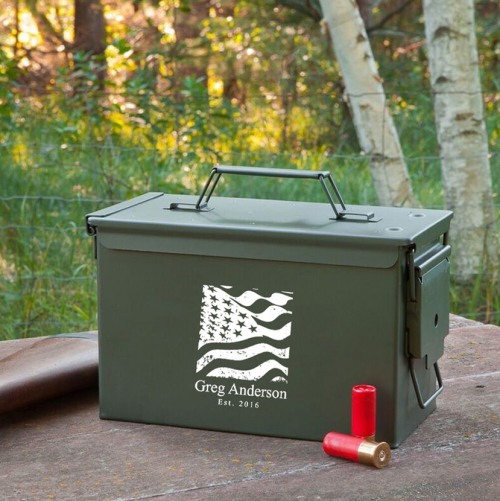 This personalized metal ammunition box makes such a unique groomsmen gift. The box itself is waterproof and can be personalized with one line of up to 20 characters, as well as a year. 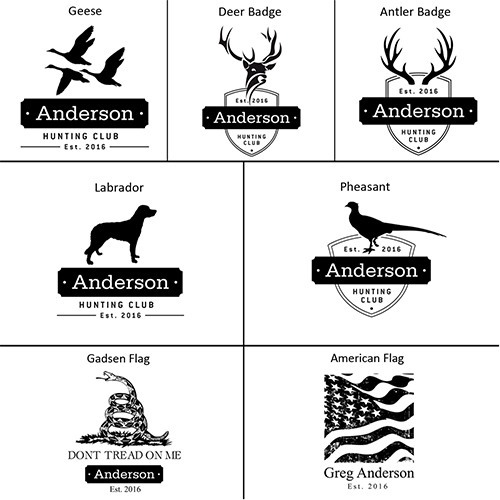 Also makes a great gift for birthdays, retirements, or fathers day.